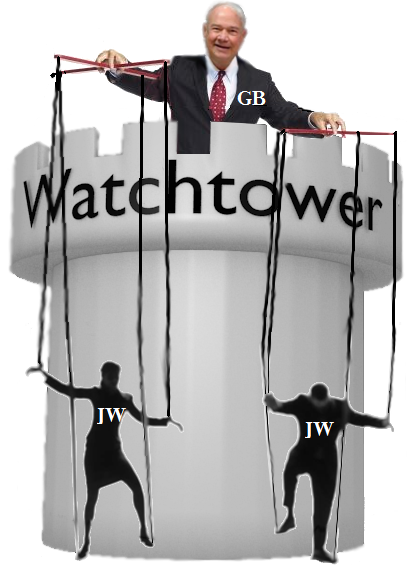 So, following this Biblical mandate, let’s test the Watchtower’s claim: have the Governing Body displayed the “fruits” of a “faithful and discreet slave”? How faithful would we consider a slave who sold his master’s house without knowing if his master wished to sell it? The Governing Body sold the world headquarters of God’s organization on earth (known as “Bethel” which is Hebrew for “House of God”). They did this when they did not know Jehovah’s will on the matter! 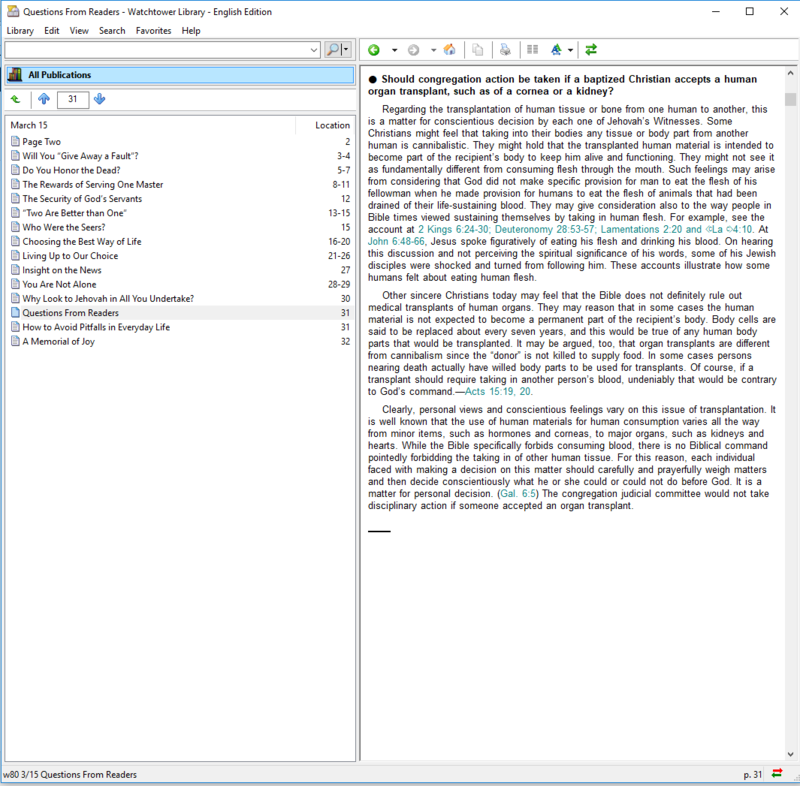 So, a discreet individual or group is going to be cautious in what they say or write. They’re not going to blurt out the first thought that comes into their head. They’re going to make sure that what they are stating is true or else they’re going to keep their mouths shut. They’ll know when “not to speak” so as to not cause offense or harm to others with untrue statements. There are two important sentences in that quote, and we’re going to deal with the second one in a moment. But first, let’s consider the fact that the Governing Body has “become steadily more discreet” over time, and so was of necessity less discreet in the past. 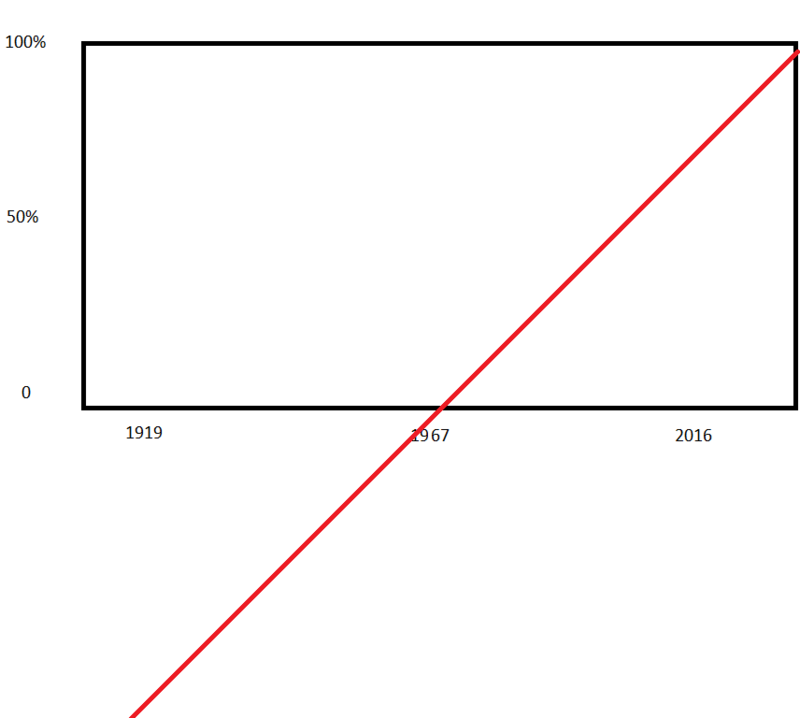 We can then imagine a timeline: a graph representing “discreetness,” it would be a straight line “steadily” leading up to the amount of discreetness shown by the Governing Body today. 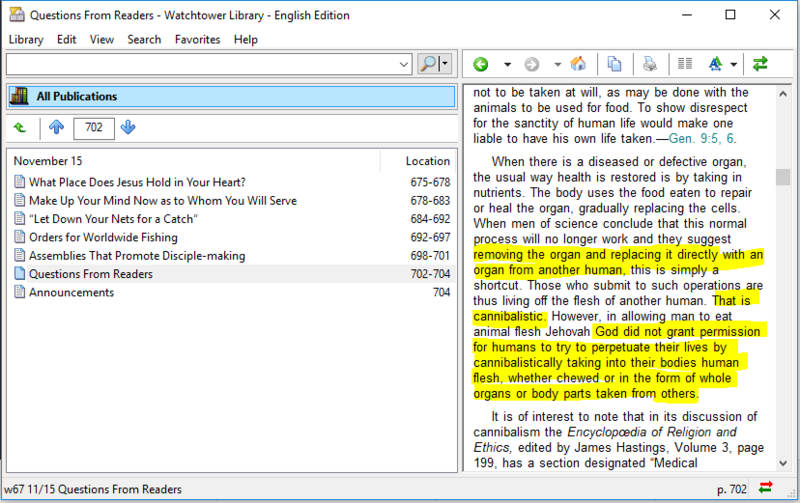 In March of 1980, the Watchtower reversed its position on organ transplants, proving that their 1967 ban was incautious, to say the least. In fact, it was the epitome of indiscretion. 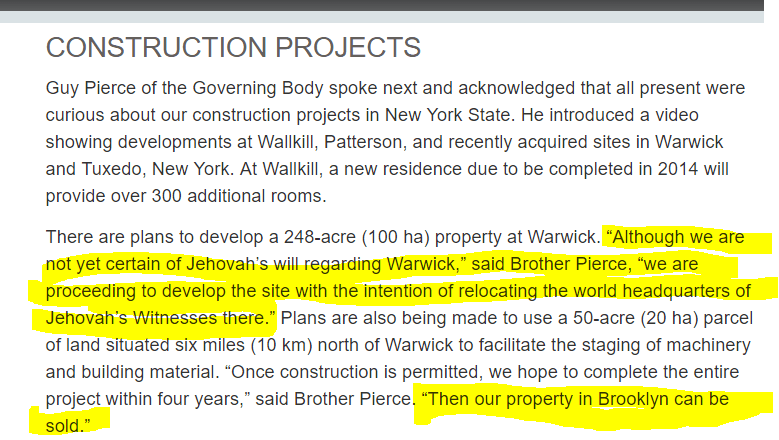 Since it was a mistaken ban, evidently they were not being “led by Jehovah’s spirit” when they made the 1967 announcement, and so, if they were discreet they should’ve kept their mouths shut. On the other hand, if they thought they were being led by Jehovah’s spirit in the 1967 ban, then they were wrong, and evidently don’t know what it feels like to be led by that spirit, and hence have never really felt led by that spirit. How discreet was it to “unhesitatingly proclaim” something that later proved to be false? How is that being cautious, circumspect, or prudent? Well, it’s not. So they were not in any sense discreet in 1919, and Jesus would not have judged them to be so. 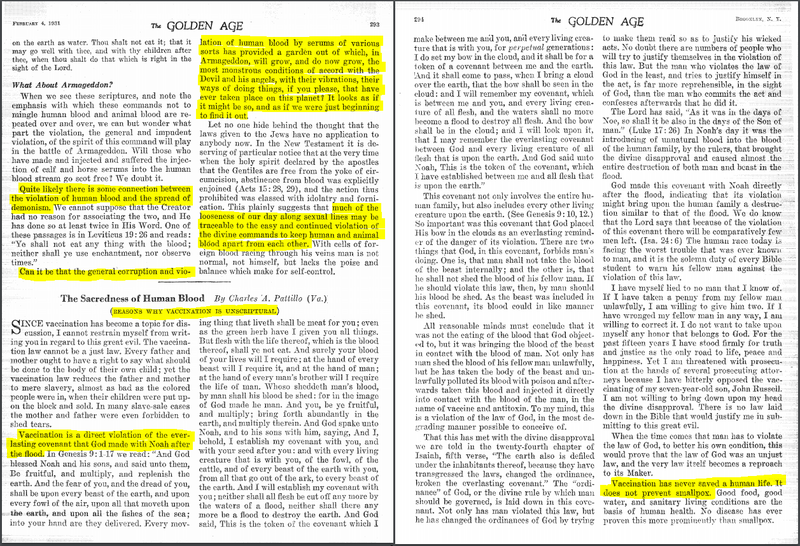 But we are asked to believe that the leaders of the Watchtower were judged to be the F&D Slave while they were “unhesitatingly proclaiming” that they definitely were not the F&D Slave! 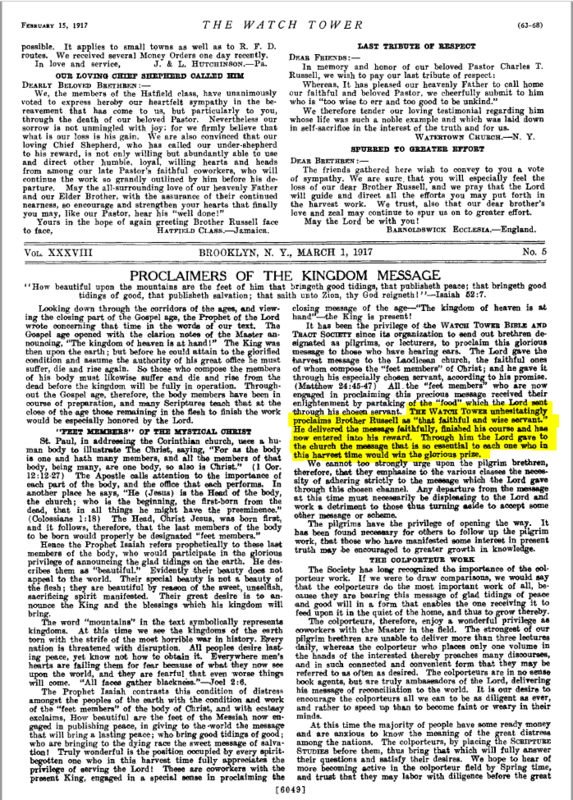 What is the “clear Scriptural basis” for calling the parable of the “faithful and wise steward” related in MT. 24:45, a “prophetic drama”? There is none. It is a simple parable. There is no such thing as a “faithful and discreet slave class.” There never was one, and there never was intended to be one. It was a parable about how individuals are to behave, just as the parable of the Good Samaritan is not about a class of people, but rather demonstrates moral conduct for all of us to follow. 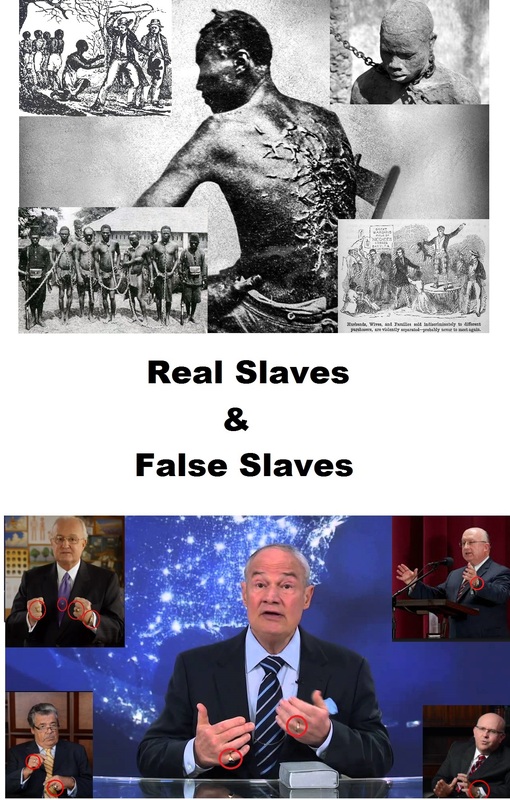 When I see Governing Body members riding around in their luxury cars or flashing their gold rings and expensive wristwatches before the cameras, it strikes me that their self-appellation of “slaves” is a slap in the face to anyone whose ancestors endured the horrors of genuine slavery. In summary, then: we have found only thistles and thorns while testing the Governing Body’s claim. The light has indeed gotten brighter, and it is now clear as day that they are not “the faithful and discreet slave” that they claim to be. 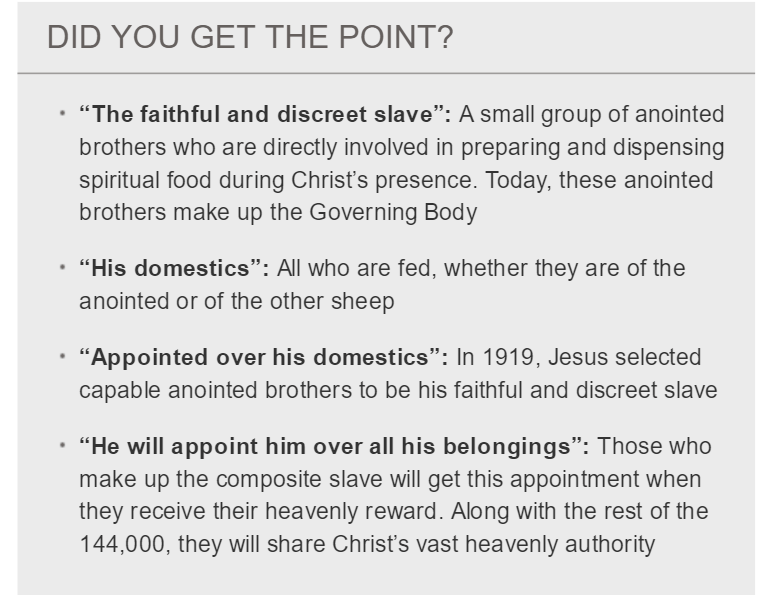 Since their followers are compelled to serve them (on pain of eternal death), the Governing Body are more like slave owners than slaves. So, in the end, our examination finds that the Governing Body are really unfaithful and indiscreet slave owners.